Amanda is 31 years old, born and raised in Scranton, PA. Amanda made NYC her home about 5 years ago. 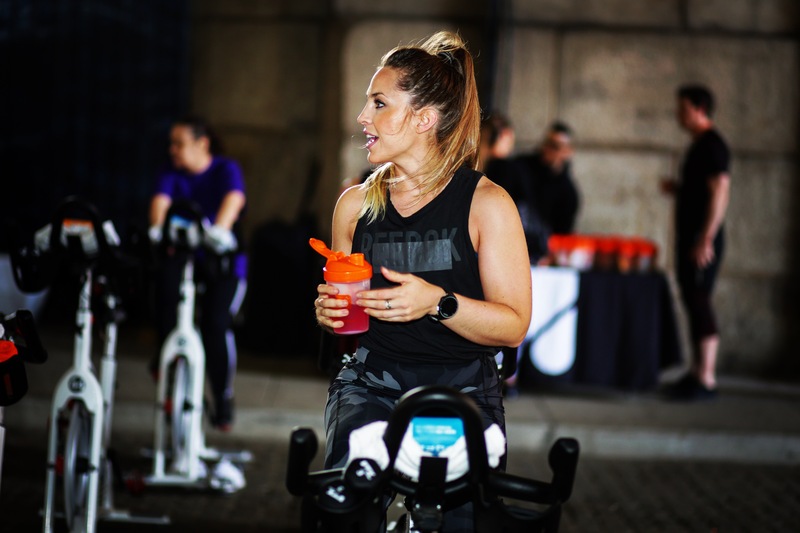 Currently, Amanda coaches Studio Cycling at Equinox and also a Certified Personal Trainer and Women’s Fitness Specialist through NASM. 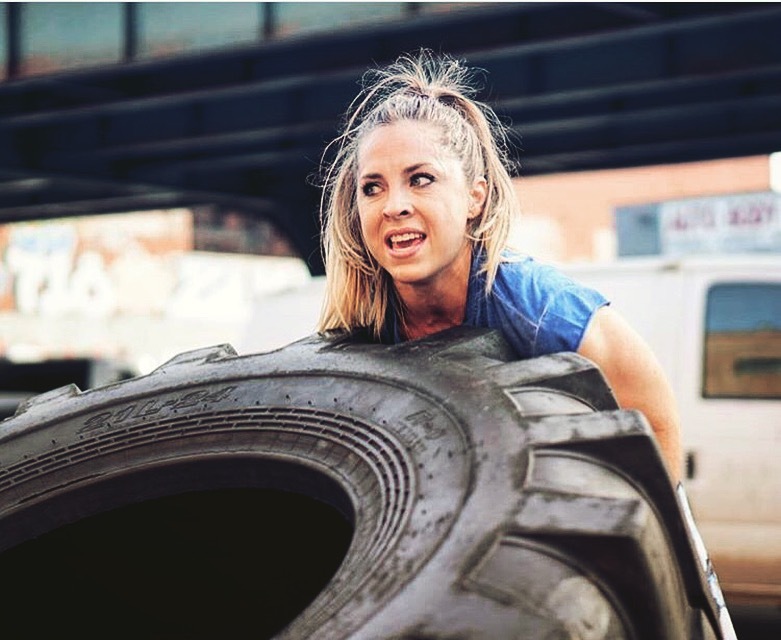 Amanda is a marathoner (ran NYC twice so far), amateur Crossfitter, and she has been known to flip a few tires–little girl with lots of grit. She also enjoys boxing when she can squeeze it in. 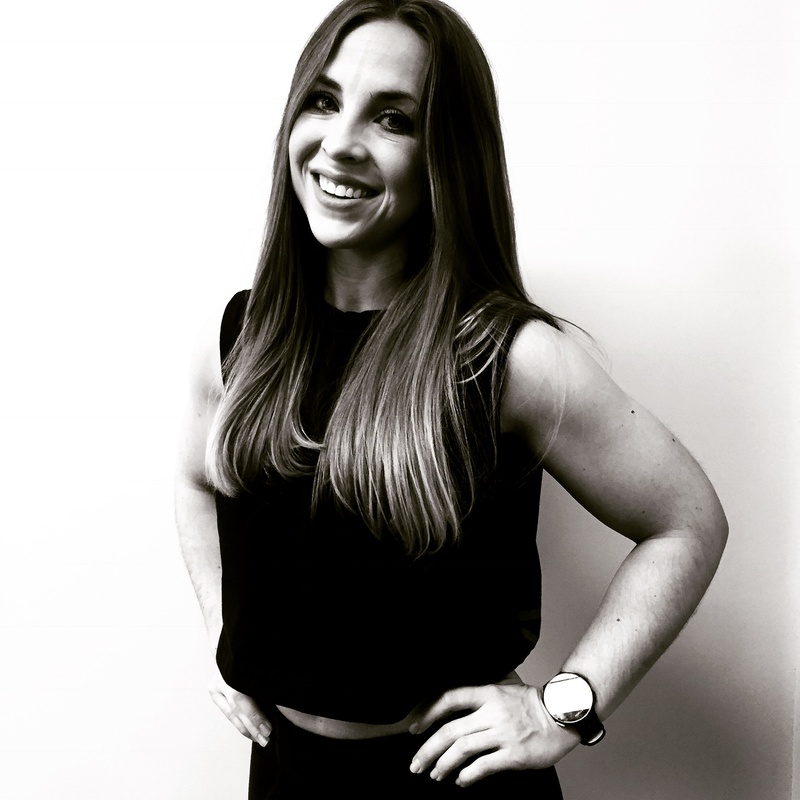 Amanda likes to keep her workouts dynamic and mix things up whenever possible. She thinks this really makes it more exciting and really challenges the body! I’m a high-intensity girl at heart. My workouts include Crossfit (there’s just something about picking up a heavy barbell), weight vest runs and indoor cycling for the most part. Whether it’s running the extra mile or hammering out one last rep, I know I can with the right fuel. EBOOST is that deal maker for my workouts. Diets aren’t necessarily “one size fits all.” I’m not strictly Vegan, Paleo or follow a by-the-book Keto plan. I eat clean and incorporate different aspects of these types of diets that work for me. Some of my go-to foods that are always in the rotation are oatmeal, sweet potatoes, lots of leafy greens & fruits, nuts for snacking and lean protein (chicken/turkey mostly). Since I’ve started using EBOOST, I need way less coffee to power through my day. I teach a lot of early morning classes. Afterward, I’ll take a SHOT or SUPER POWDER and I feel completely energized. If I’m about to tackle a long training run or a heavy workout in the gym, the WORKOUT CRUSHER keeps me focused and feeling good throughout! My favorite product has to be the WORKOUT CRUSHER POW. It helps me get the most out of my workouts.